Pricing - Couples Seminar Pricing - Creating Intimacy and Respect, Inc. 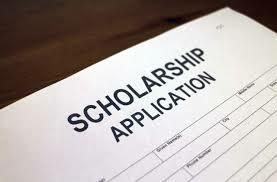 Tuition Assistance is available for those who qualify after completing Scholarship Application (link below). Once your Application has been reviewed, if accepted, the applicant can receive up to 50% off..